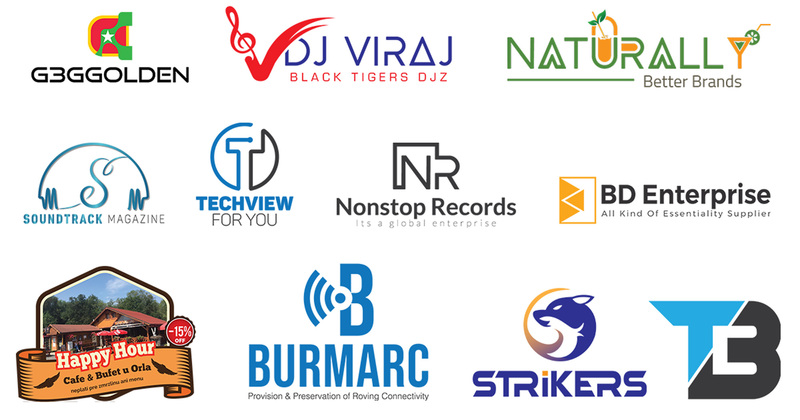 Custom, Creative, and Modern Logo Design according to your desire. 100% Custom made with full COPYRIGHT. Business Logo, Signature Logo, Material Design and also Icon design etc. If you Need Ai/Eps/PDF file then you have to pay Extra for Source File. *If you're unsure about anything just send me a message. 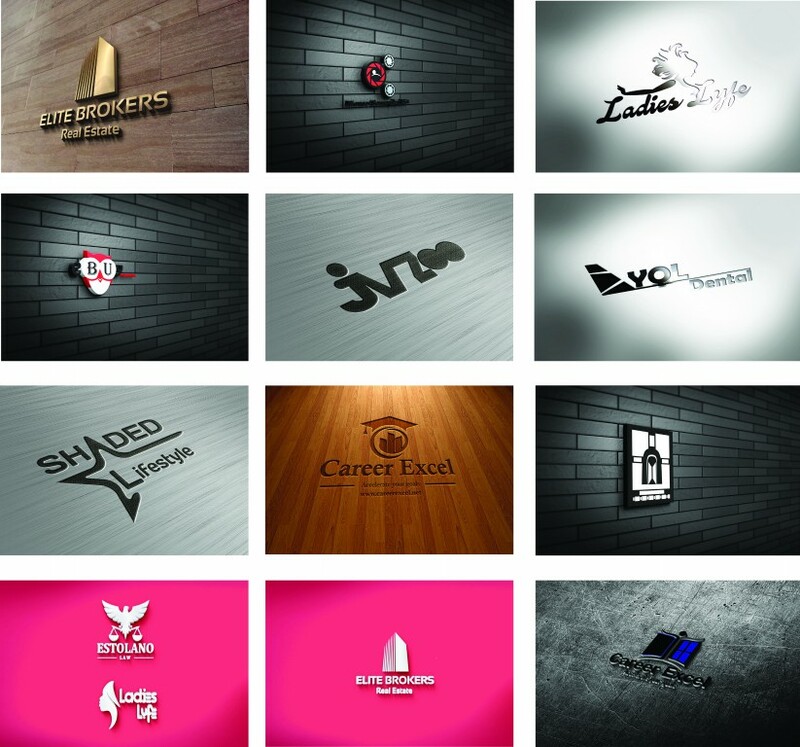 Create 2 Eye Catching logo design in 48 hrs is ranked 5 out of 5. Based on 87 user reviews.